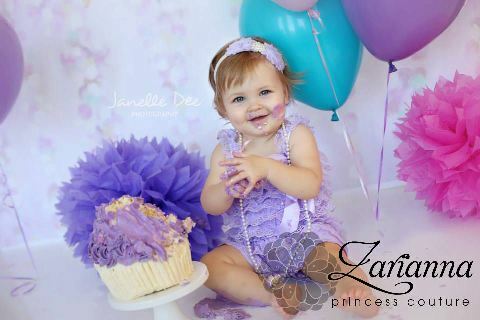 Our little petti lace rompers are a must for every little girls wardrobe! They have two straps with two little satin feature bows. 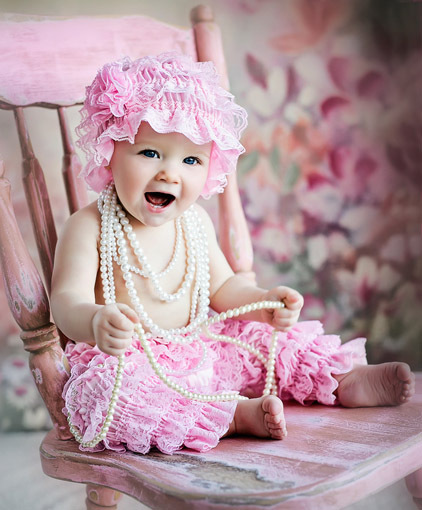 Dress them up with precious pearls and sweet little headbands to finish the look. 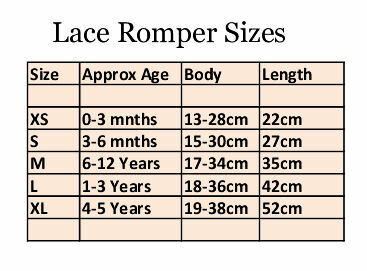 The measurements of the body and length below are measurements of the garment. 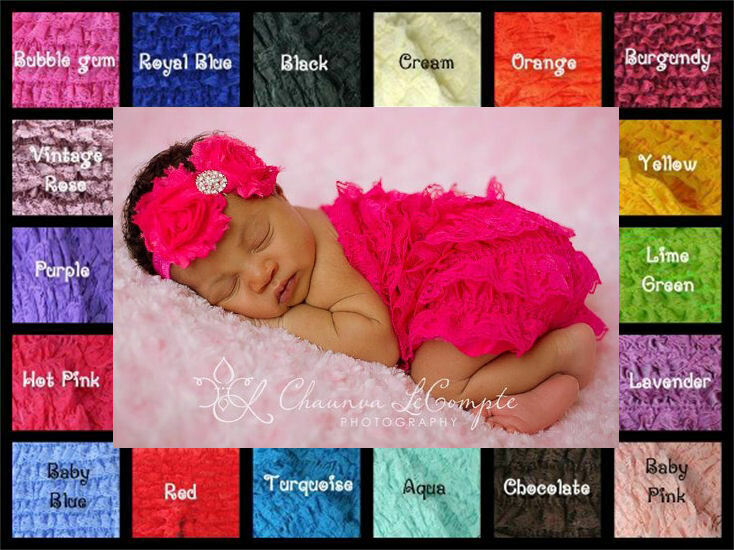 Sorry no red or green matching lace hats in stock! Create that matching outfit with these!